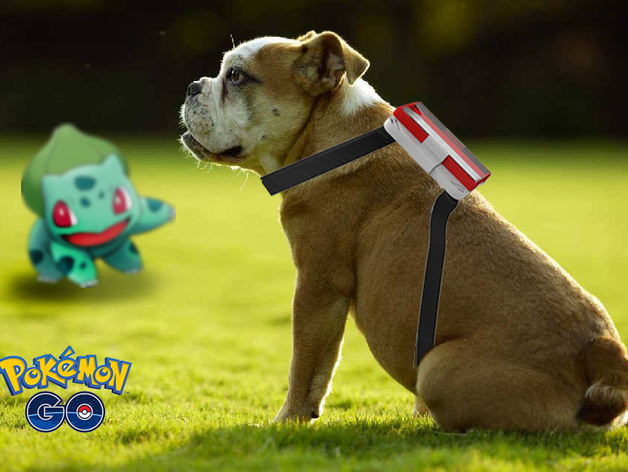 Pokémon Go Doggysitter #pokemon #pokemongo #3DThursday #3DPrinting « Adafruit Industries – Makers, hackers, artists, designers and engineers! strap the phone in and let your dog run around the park, the case is secured yet can easily be slided off the main body for any use needed. the cover can be then pulled out for regular use of your phone.